Why Are You Going To Church? I love my church family. They truly are my family. They pray for me, celebrate with me, work with me, and cry with me. I serve with them, laugh with them, and study with them. We sing, clean, run 5Ks (not pretty for some of us…mainly me), build, plan, and worship together. My church family makes up some of my best friends on this earth. I grew up in the church. 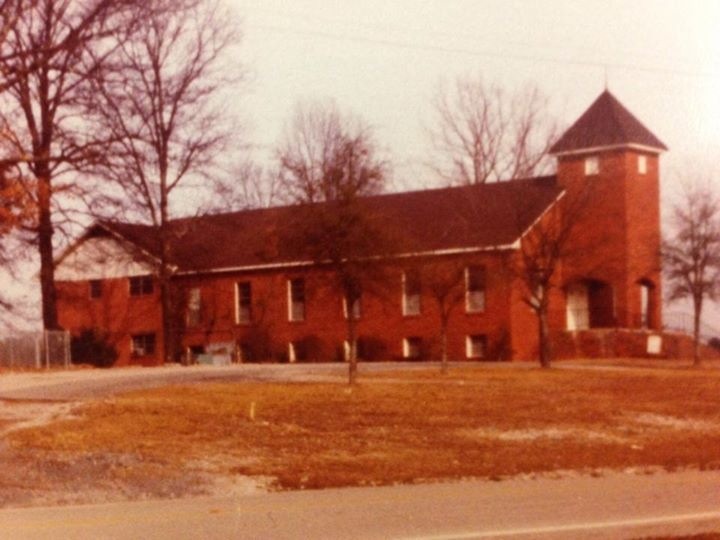 I was extremely blessed with parents who took us to church on Sunday mornings, nights, and Wednesday nights—and every other time the doors were open. I can still smell orange flavored juice and buttery crackers and I am instantly transported to the old nursery where I was rocked and sung to and told about Jesus on the laps of dear old saints who are now in heaven. I can hear the beginning strains of the song “The Family of God” and I immediately picture going up to the front of the church to hug a new Christian brother or sister. I can sing “Lean on Me” and add motions with the best of them, just like I did as a teenager at youth rallies. And vacation bible school…oh the joy in my heart that one week still brings to me. The songs, the lessons, the love of Jesus personified through a smiling face and kind words, a messy paintbrush and a messy glue stick, a lesson about the cross and everlasting life. One time when I was a teenager, I grumbled to my dad and complained that I wanted to go to a bigger, “cooler” church, one that had “better” music and programs. One that had more things to do for someone my age. I didn’t get it. I didn’t understand why we go to church. Why do you go to church? Is it because you love the music? Is it because the preaching is awesome and inspiring? Is it because you feel great every time you leave? Do you go because it’s just what you’ve always done? Do you go because you actually have time to go this week? A few years ago, in the midst of my very busy and full church life, I had to stop and ask myself why I was going to church. Honestly, I went because I had grown up going to church every single week and I couldn’t imagine what I’d do on Sundays without church. I said yes to teaching and singing and helping because I was asked to serve and I didn’t know how to say no. I went to Sunday School and Discipleship Training because that’s just what I did on Sundays. My friends were there. People I loved were there. That’s not why we go to church, friends. It’s awesome to go and see friends and share the week’s joys and struggles with them. It’s super to go and get refreshed and renewed by the singing and the pastor’s inspired words. It’s great (and needed) to go and serve. But the why is still there. We go to church to worship. And I’m not even talking about the singing, hands lifted high kind of worship, although that’s one of my most favorite parts. I used to picture praise songs when I thought of worship. But there’s more to it. The heart of worship is obedience. We go to church in order to obey God…and obedience is worship in the truest form. We teach that Sunday School class or join the choir because we feel the tug of the Holy Spirit on our hearts, nudging us towards obedience. We don’t sing loudly and strongly because we just love this song…we sing because we are praising God despite our feelings. We don’t put money in the offering plate because we had some extra cash this week…we offer the first fruits of our resources out of obedience to a God who gave them to us. We go to church to worship. When we don’t feel like going, we go anyway because our obedience compels us to go. We go with expectant hearts, knowing that God is going to reward our obedience. It may not be with our favorite song during the singing. It may not be with a life changing message—because we may end up serving in the nursery that Sunday instead of going to the preaching service. But the reward is there. It could be an extra touch of peace to a troubled heart. It could be a word from a Sunday School teacher that’s meant just for our hurried soul. It could be a crumbly, cracker-y, toothless grin from a sweet baby as we sing “Jesus Loves Me”. It could be a tearful “Thank you” and a shaky hug from a treasured friend at the altar. The reward is there, and it’s waiting for you at your church. This past week, our growing church began the needed process of tearing down one of our old, shaky buildings. The last time I walked through it, the memories flowed over me like water. I remembered bible schools, faithful teachers, lifelong friends, children’s church, and my old youth group in that building. I even remembered getting scolded for climbing a pole that was somehow placed right smack dab in the middle of a hallway. The pole was always there, and we’d climb it when our parents weren’t watching. As I remembered these precious times of my childhood and teenage years, I shed some tears, even though I hadn’t been in the building in years. And the Lord reminded me that this was, in fact, just a building. It wasn’t my church. My church is my family of believers that assemble each week to obey and worship the Lord. And the church goes beyond Mt. Zion Baptist Church in Corner, Alabama! God’s church is made up of all the believing Christians across the world! I so look forward to the day when we will all be gathered together and worship for eternity! We won’t be worried about what we “got” out of the message, or what style of music we are singing. We won’t be worried about the color of the pews or the size of our congregation. We’ll be focused on the one, true God. We’ll be focused on worshipping Him, the reason for the gathering. Until then, maybe one Sunday I’ll see you at church! If you’re not at my church, I trust you’ll be at a gathering that the Lord leads you to serve at…the reward’s waiting, friends! This entry was posted in Uncategorized and tagged church, friends, obedience, Sunday School, worship. Bookmark the permalink. 17 Responses to Why Are You Going To Church? Great message. I love what you said and I believe, the church is all believers worldwide. The called out assembly of God’s people. We think local but it’s amazing to think we have real brothers and sisters world wide. Thanks, Paige. Thanks Levi. 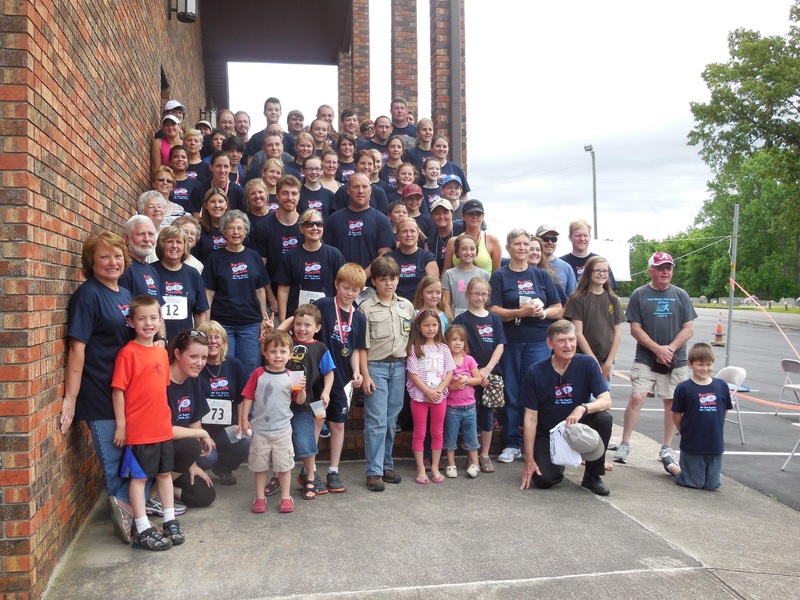 Your ministry this summer was a great example of a worldwide church. Not the kind with pews and walls. Hopefully we are adding to the world wide church. I’m going back in a few days to NYC. I appreciate your posts!! I always love your blogs but I especially enjoyed this one. As you know I, like you, was blessed with Godly parents that had us at church every time the doors were open (literally). Reading about your memories of church brought back a lot of good ones of my own! And of course there are the wonderful memories shared with you, and our other girls, at youth group lock-ins, Youth for Christ, etc!! What a blessed group of ladies we were to have wonderful parents and each other! You’re right girl. I love you and miss you! Does your mama still play the drums at her church? What a great message! Coming from a home of unbelievers, my church really is a loving family to me as well and I feel so at home when I’m at church. But it is so true that we need to ask ourselves every now and then why we are going to church in the first place. Because if we go to church for anything else than to be with God, to hear from Him and to worship Him, I think our heart isn’t in the right place. All the sweet fellowship is just a bonus on top of all that. Thank you for a great post today! Just what I needed to see this morning as I’ve been pondering what ‘church’ means to me – is it the liturgy, the music, the building, the ministries/service activities, the people or the presence of God in the midst of it all. Thanks Kathryn! I love the church–the body of Christ! Hi Paige! I like the way you boiled down the reason for going to church. Worship! It’s so simple when you say it like that. I do think that God loves to see his people act like family, and coming together in church really fills that desire. We are more than just a ‘party of one.’ If we are Christians, then we have a HUGE family of believers that we are connected to in the Spirit. Church is like a weekly family reunion! This post takes me back to my early days of growing up at church. Your story is very much my story as well. And the Lord has helped me see how much I need the church–this family of all believers. My local church family has been such a loving support and comfort and joy through the years. And what a wonderful fellowship when we worship the Lord together in song and testimony and teaching and service. Thanks, Paige, for sharing why we go to church. There is no sweeter place than when we are obeying the Lord! This idea was on my mind this morning as I was leaving my church. I love my church family and helping out is an honor and brings me joy! ” well, I’ve got to go to church” to anyone around. I realized how it sounded and now I joyfully say “I get to go to church”. Thank You God for this great privilege! That’s awesome Donna! I’m grateful for your friendship!